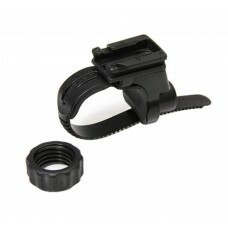 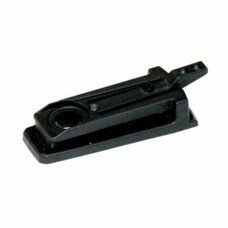 About Cateye H-34N Bracket For Volt Series Headlamp OEM headlight Handlebar Bracket. 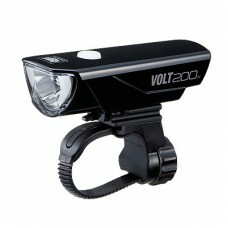 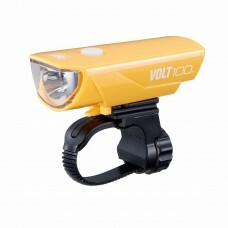 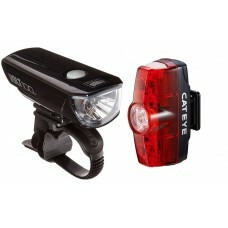 Fits all handl..
About Cateye HL-EL 460RC Volt- 300 Cycle Headlamp (Chargable) The Volt300 is a USB recha..
About Cateye HL-EL051RC Volt 100XC USB Headlight Black The Volt100XC is a feather light option for c..
Cateye HL-EL135 And TL-LD135 Omni 3 Bicycle Headlight And Taillight SetCateye HL-EL135 ..
Cateye HL-EL150RC Volt100 And TL-LD635-R Rapid Mini Bicycle Headlight Taillight SetCateye HL-EL..
About Cateye HL-EL151RC Volt 200 Cyle Head Light (Re Chargable) With the Volt200, you'll never have..
About Cateye HL-EL 461 RC Volt 400 Cycle Headlamp (Chargable) Compact design. 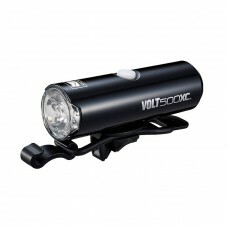 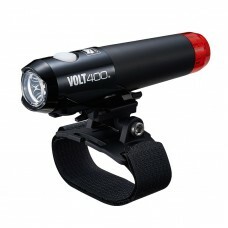 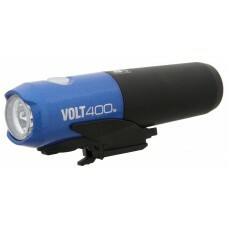 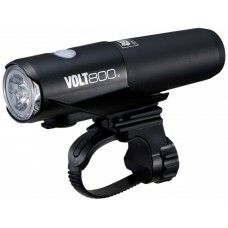 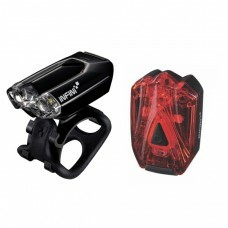 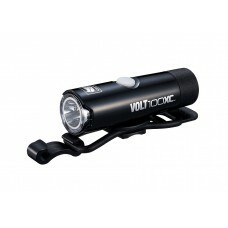 Replace on-the-f..
Cateye HL-EL471RC Volt800 Cycling Head LightThe Volt800 has quickly become the go-to light at Ca..
About Infini Lava Front and Rear Light Combo Front Light - Infini Lava Front Light 80 Lumens Th..
About Infini Lava Front Light 80 Lumens Black The INFINI I-260W rechargeable front lights offer the ..
About Infini Luxo Cycle Head Light Silver I-105W LUXO I-105 headlight, with 5 Japanese Nichia white ..
About Infini Luxo MP3 Music Cycle Head Light Black I-109M I-109M has Hi-power 1 watt white LED, with..
About Infini Micro Luxo 200 Lumens Front Light Aluminum Black Micro LUXO represents ten years of des..
About Infini Mini Luxo 20 Lumens Cycle Front Light Black Need a simple, effective warning light? 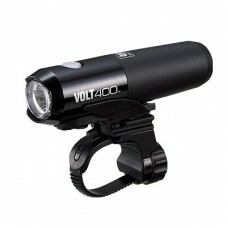 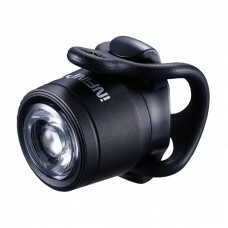 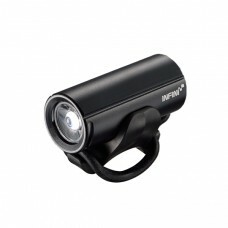 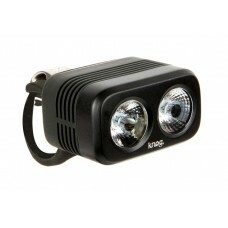 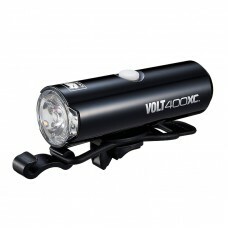 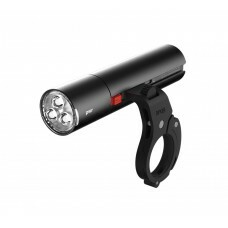 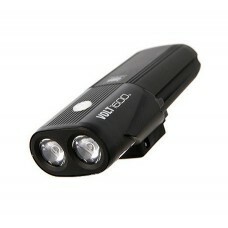 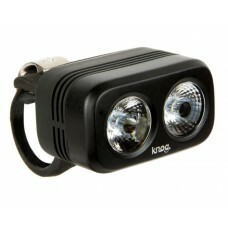 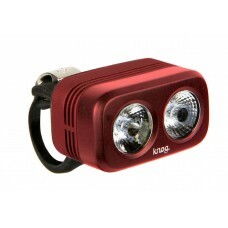 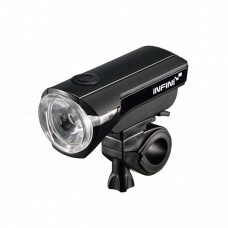 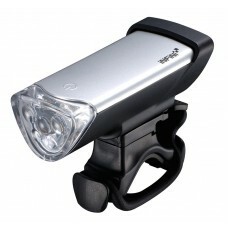 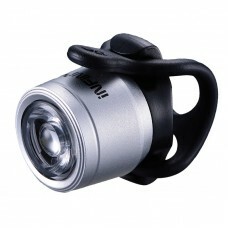 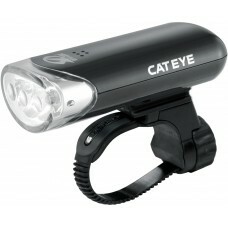 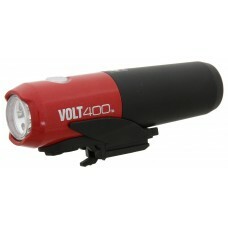 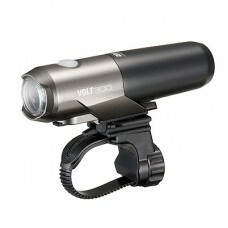 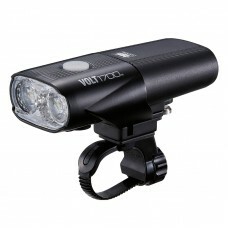 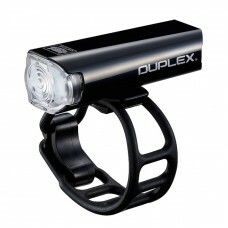 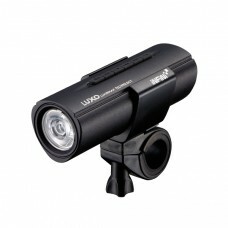 Min..
About Infini Mini Luxo 20 Lumens Cycle Front Light Silver Need a simple, effective warning light? 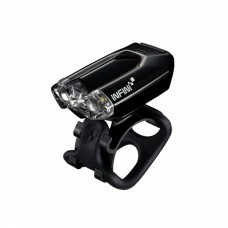 Mi..
About Infini Saturn Head Light 150 Lumens SATURN 150 is a high-powered front safety light running o..
About Knog Blinder 250 Front Light Black The Blinder ROAD 250 is a specifically designed hi-powered..
About Knog Blinder 250 Front Light Ruby The Blinder ROAD 250 is a specifically designed hi-powered ..
About Knog Blinder 400 Front Light Black The Blinder ROAD 400 is the performance bike light for the..
About Knog Pwr 600 Front Light Black PWR Road is a modular bike light. 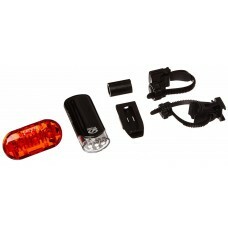 But it's not JUST another bi..